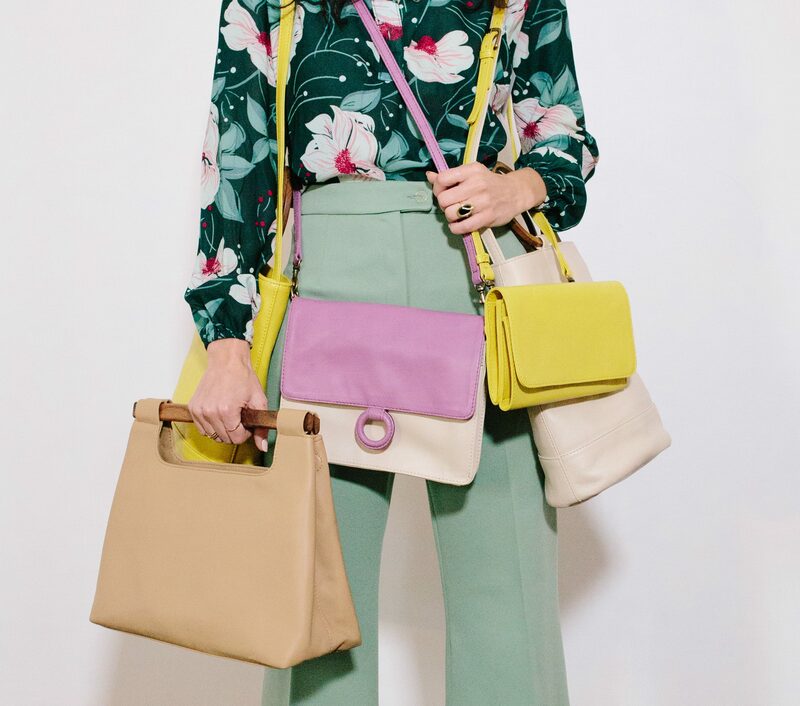 Known as Payton James in the fashion world, one May 2017 O’More College of Design graduate is putting her major to use with the debut of her newest handbag line. After majoring in fashion design at O’More, James recently displayed her designs at a trade show in New York City during fashion week. One of the most influential parts of James’s experiences at O’More was the trip to New York City where students had the opportunity to network and meet with industry professionals. These contacts helped James gain a complete perspective of what it takes to be in fashion. The Payton James website featuring her handbag designs can be found here.